uvekraspolozen is truly exotic! Among all world's millionaires, there would only be 536,562 people like him! My name is uvekraspolozen, I'm male and 38 Years old. My Sign of Zodiac is virgo. 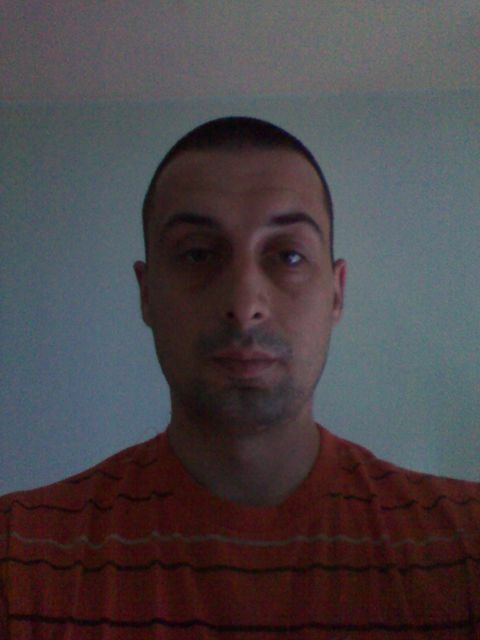 I live in Kragujevac, Serbia. On Flirtic.com I've been registered for 26.05.2013 years. My education is unfinished high school. My mother tongue is serbian. I have no kids. I like to listen to James Brown, Beyoncé, Michael Jackson, Riblja Corba, Aerosmith, Bob Marley, Carlos Santana, Mariah Carey, Alanis Morissette, Lady Gaga, AC/DC, Guns N' Roses, Shakira, Madonna, Pink Floyd, The Rolling Stones, The Frajle, Jimi Hendrix.